Diving capital of the Gulf of Thailand, Koh Tao is blessed with clear, warm water and abundant marine life. Recognized as being one of the top 10 international dive areas, there is nowhere else in Thailand that can compare. Renowned international dive sites lie close by, whilst snorkeling sites lie offshore from the beaches. This is the place to get close to tropical sea life and a slow island pace. 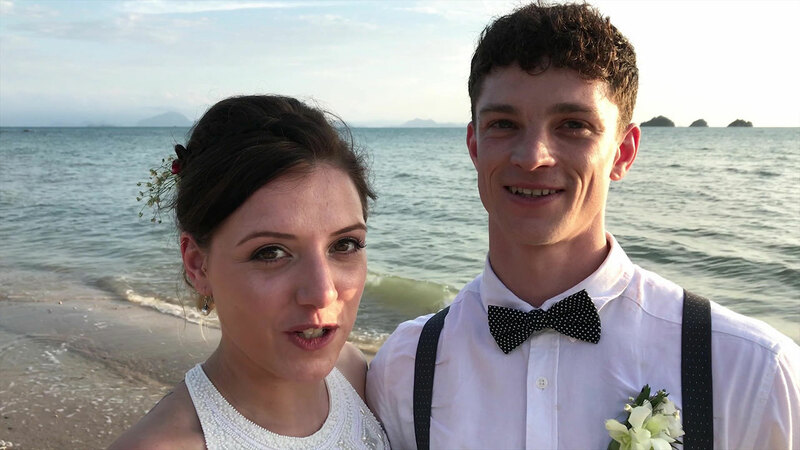 If you are planning to get married or renew and you are worried about the cost of a large event to which all your relatives must be invited, or if you are already married and wish to crown your honeymoon with a very special memory, let's us arrange you full details of a wedding so special that you can telling your grandchildren about it on the day of your Koh Tao Wedding. 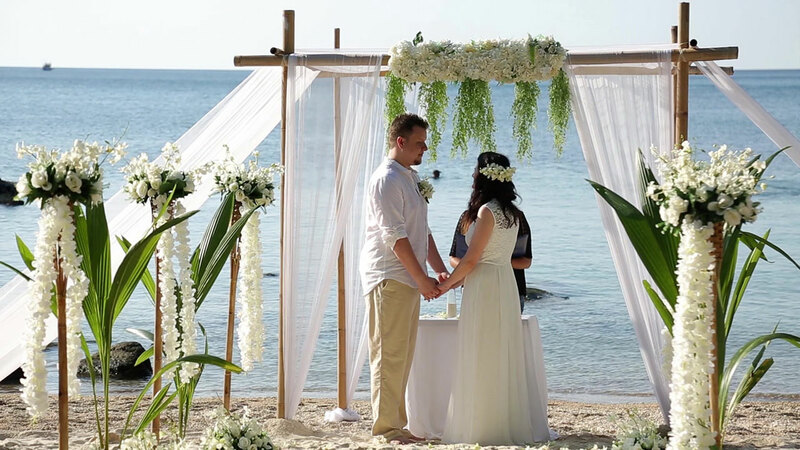 Your wedding day is one of the most specials days in your life and at Thailand Wedding Company we sincerely believe that it should be made special to your specific preferences and the dream you have in mind. Morning : Monks Blessing Ceremony at Temple. 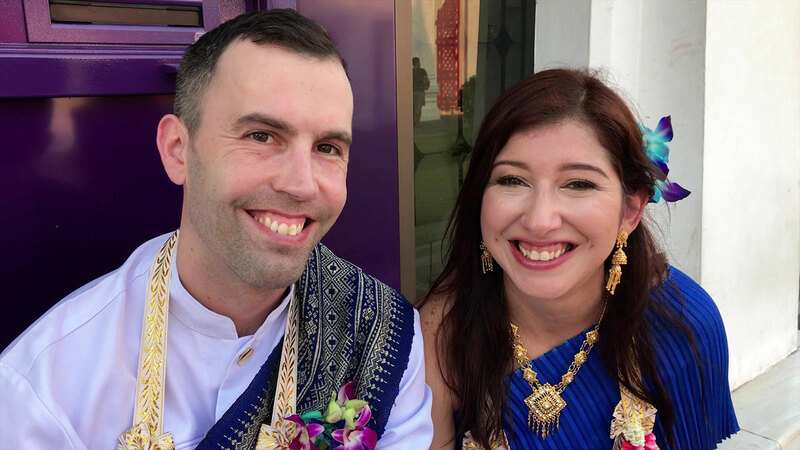 A Buddhist Blessing for foreigner is a wonderful way to refresh a marriage or begin a new. 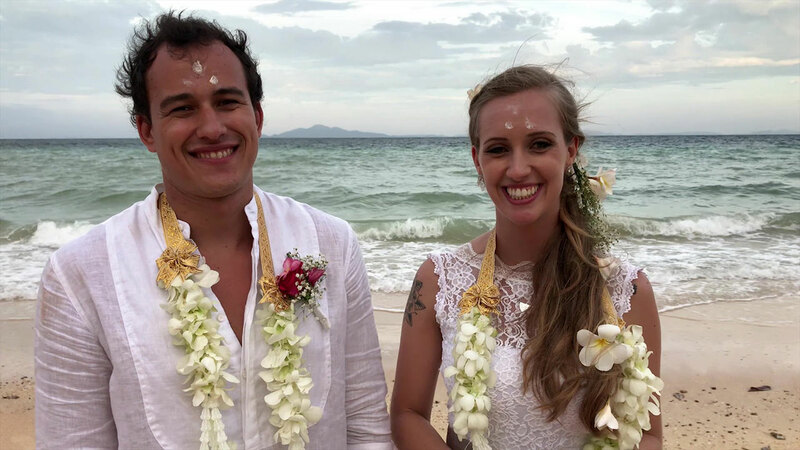 Thank you all for making our wedding so memorable. The beach is wonderful for wedding. We like it a lot. Those small gifts are sweet surprise to our guest. Special thanks to our photographer who goes beyond our expectation. What can i say... our day was just perfect from beginning to end! A massive thank you to Noi and his team for making it such a beautiful and magical day. 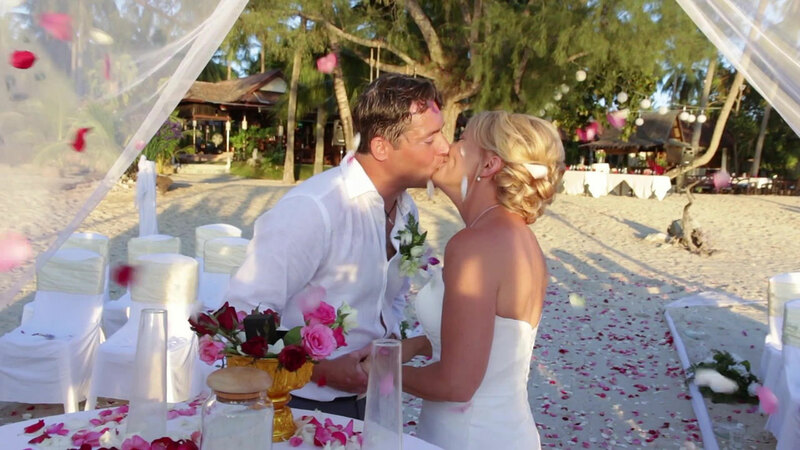 His team were fantastic, attentive to our every need, my hair, the flowers, the beach decoration was just perfect, and the photos were amazing, a truly professional company that listen to your every need, i have no hesitation in recommending them.